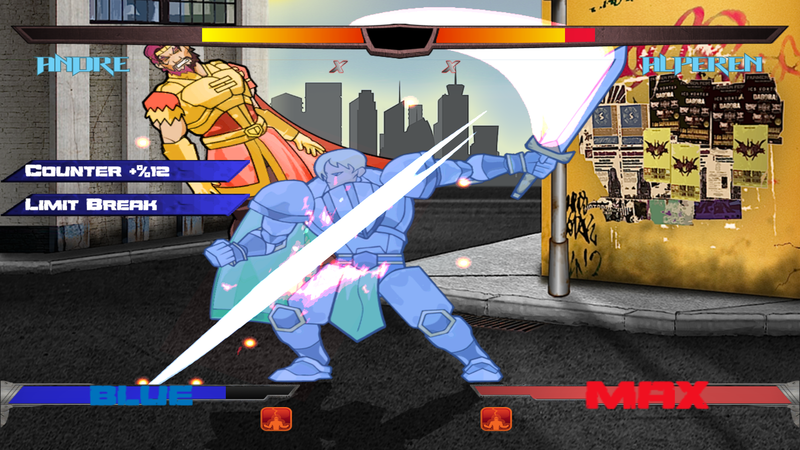 The spirit of old-school fighting games lives on as tactical 2D arcade fighter ‘Slashers: The Power Battle’ will be slicing and dicing its way onto Steam Early Access this month. 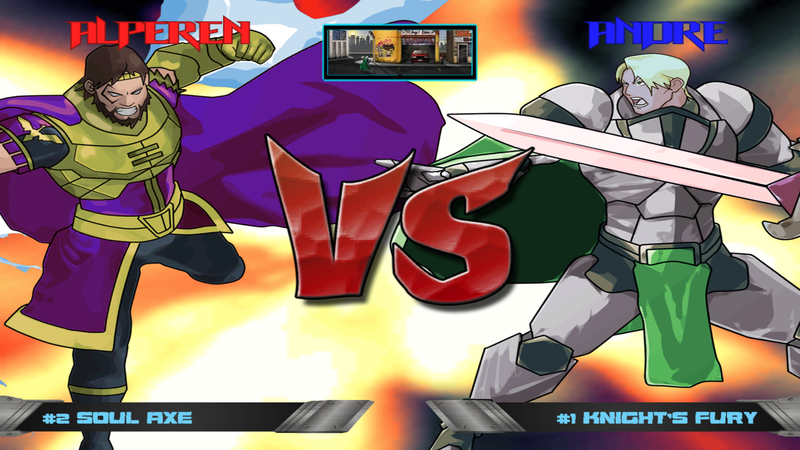 Stun Games and Kiss Ltd. can today reveal that their retro 2D arcade fighter ‘Slashers: The Power Battle’ will be bringing its brand of old-school beat ‘em up to Steam Early Access on October 20th 2017. PC gamers can get ready for furious weapon-based arcade fighting, inspired by classic game series like Street Fighter 3, Last Blade and Guilty Gear. It’s fast, it’s frenzied, it’s online and it’s FUN! 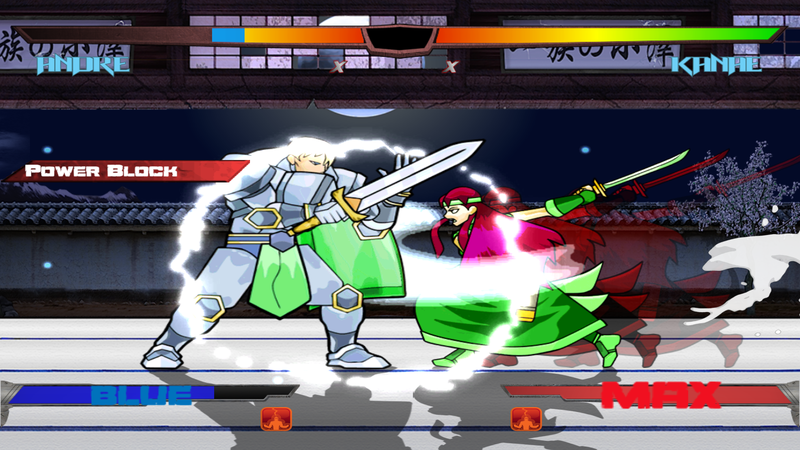 With fluid 2D animations and vibrant colourful graphics, Slashers: The Power Battle is a highly tactical game with 11 unique warriors to pummel your friends with, each with their own fighting styles and moves. Characters include an Ottoman warrior who excels in slap attacks, a giant dagger riding ninja, a Kazakh shaman who uses spirits to curse opponents and a Templar knight who resists and counters opponent’s attacks. Slashers first appeared for iOS and Android in 2015 and quickly became a huge global hit. 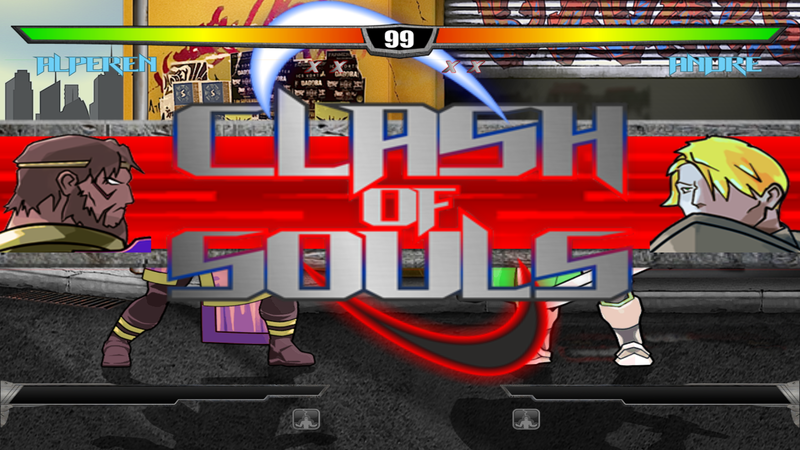 The unprecedented success of the 2D fighter meant Slashers: The Power Battle was quickly destined for a PC launch. The new version has been completely revamped and restyled from the ground up for an incredibly polished PC battleground with brand new Steam Achievements and a totally reworked control mechanism. Slashers: The Power Battle features a winning combination of easy to use controls with 4 attack buttons (Slash, Big Slash, Kick, Chaos) and epic tactical gameplay. Use devastating combos to cripple your enemies, fill up your ‘Chaos Meter’ to unleash a dizzying lineup of strategic moves, and defeat your foes with character specific finishers. Slashers: The Power Battle features multiple gameplay modes for a truly varied fighting experience. Create and customize your warrior with Journey mode, challenge players all around the world with Net-play mode and access each character’s rich story in Arcade mode. “Given the incredible levels of success Slashers: The Power Battle achieved on mobile, we’re absolutely thrilled to be working with Stun Games on the PC version. The game is already fantastic and feedback from the Early Access players can only help to perfect the experience.” Said Darryl Still, Co-Founder and CEO of Kiss Ltd.
Slashers: The Power Battle will be available via Steam Early Access for $6.99/£5.19/€6.99 from October 20th 2017.